College of the Mainland and Texas Tech University have entered into an articulation agreement paving the way for COM students to seamlessly transfer to Texas Tech after completing an associate degree. The agreement is part of the State of Texas’ and Texas Higher Education Coordinating Board’s 60x30TX Strategic Plan to promote access, affordability, quality, success and cost efficiency in the state’s institutions of higher education. Through the two schools’ partnership, students will have an increase in transfer pathways from which students can pursue a baccalaureate degree and reduce the overall cost of obtaining the degree. COM is committed to shortening the time it takes a student to earn an associate degree and to reduce the number of credit hours a student takes when earning their associate degree. “College of the Mainland is committed to working with Texas Tech University and other four-year institutions to assure our students have a seamless transfer pathway to those schools,” said Dr. Warren Nichols, president of College of the Mainland. 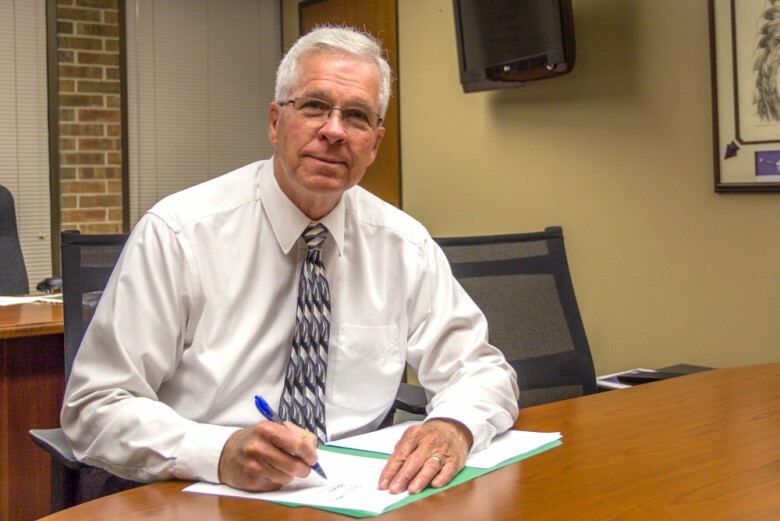 The articulation agreement, signed by Nichols and Dr. James Templer, COM Vice President for Instruction on July 16 also was agreed to by Texas Tech’s President Dr. Lawrence Schovanec and Dr. Michael Galyean, Texas Tech provost. Provide a more seamless transfer experience to Texas Tech.